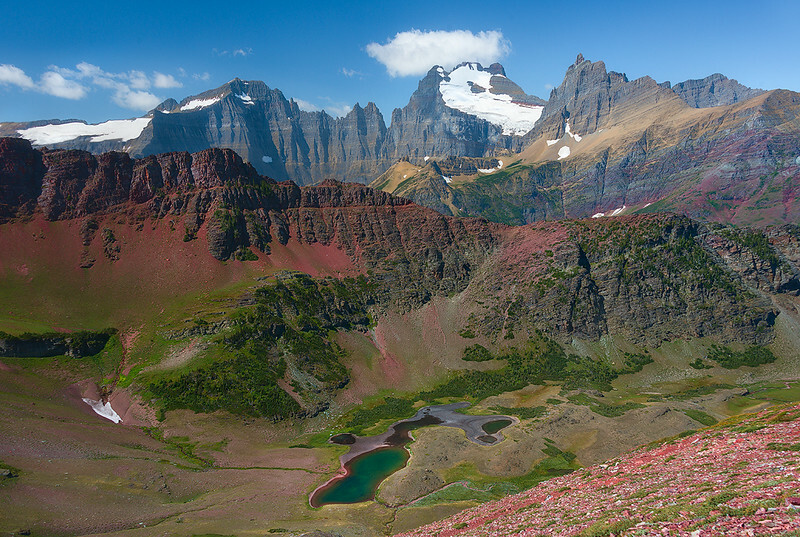 The landscape of Glacier are some of the best I've ever scene. This was taken on a 5 day backpacking trip in Glacier's back country. We stayed out late and captured the Milky Way rising over the massive peaks in the distance which are just a few miles south of the Canadian Border.